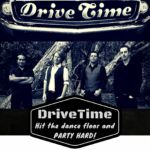 Playing your favourite classic party tunes, the DRIVETIME function coverband is perfect for weddings and corporate events. Fronted by Tony Boyd and comprised of top Sunshine Coast musicians including Rob Penman you will not be able to resist hitting the dance floor. The Duo lineup of TB & Robbie is perfect for smaller events. For large functions DriveTime and Sunset Bliss merge to form the ultimate 5 piece! 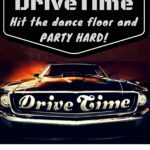 TB’s voice is the heart of DriveTime! His amazing vocal range and power breathe life and emotion into songs, engaging the crowd and ensuring every show leaves an outstanding impression! In the engine room we have the turbo charged, supercharged, nitro V8 of drummers! Robbie is the ultimate time keeper and backbone of the DriveTime sound! He lives and breathes guitar! 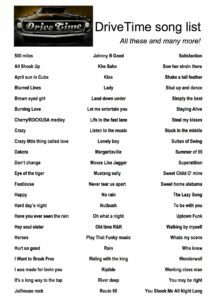 Rock, Country, Reggae, Funk, Jazz… he’s got it all down. 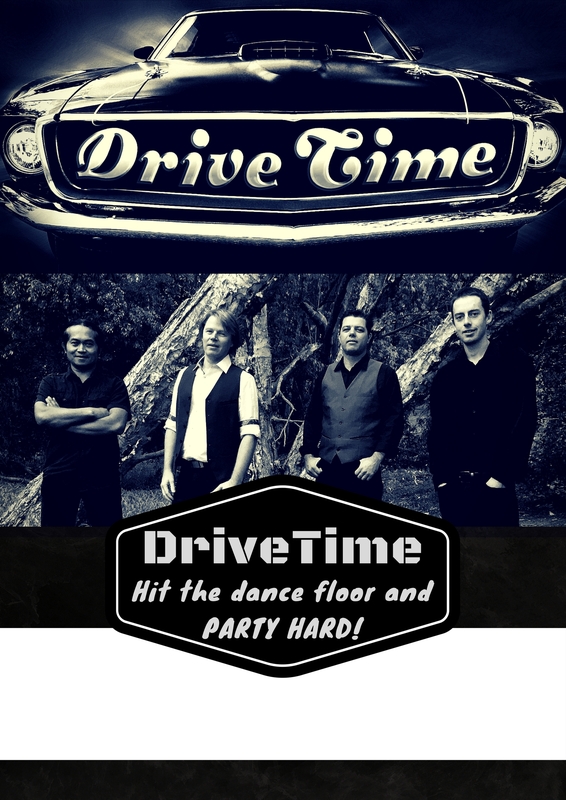 His guitar skills and lush tone lift the DriveTime sound into the stratosphere! Micky D is the ultimate bass master! 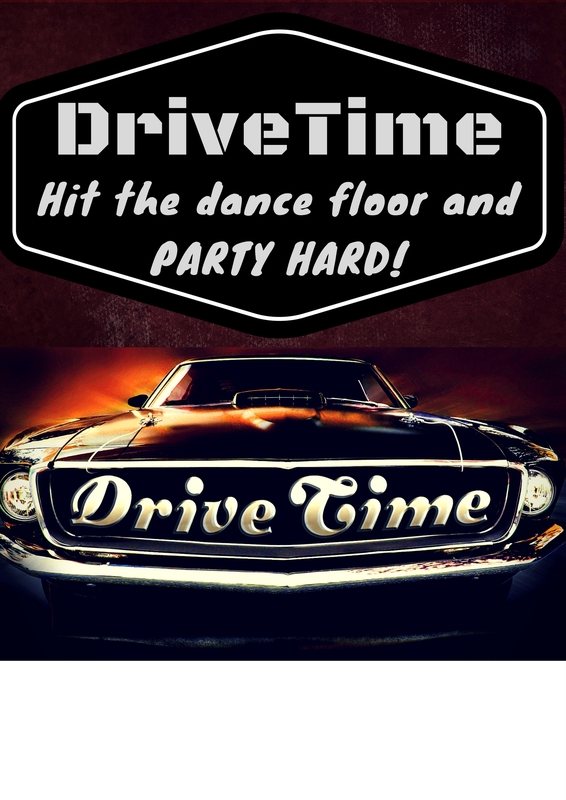 His groove is always tight and in the pocket giving DriveTime a vibe that people can’t help but hit the dance floor!